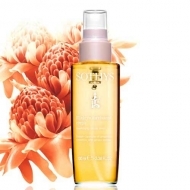 Cleanses and gently perfumes the skin. 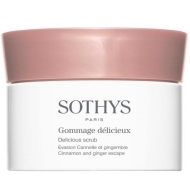 DESCRIPTION: Gel Douche Cannelle & Gingembre from Sothys is an amber shower gel that cleans the skin, leaving it soft and delicately scented. Active ingredient: Provitamin B5 that limits skin drying.